How do you prove the value of the items in a theft case? 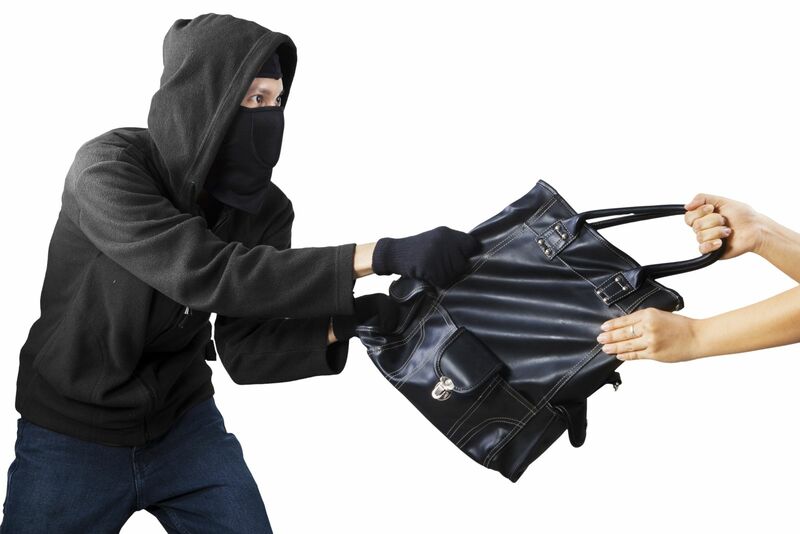 The state has to prove the fair market value of the items in a theft case, NOT the replacement cost of the items. To understand what this means, take the example below. Let’s say you’re on trial for stealing a used Iphone from a person. The State will try to say that to replace a stolen IPhone costs up to $1,000 depending on the model. But it’s very important to remember they can’t just say the amount it costs to replace the IPhone. Which model IPhone is it? What memory capacity is it? How much has the IPhone depreciated since it was purchased? Certain items, such as cars depreciate in value significantly once they’ve been driven. So in determining the current fair market value of the car that would have to be factored in as well.